New!! “Garden Gleanings” joins our blog! Hello and welcome to BPMM’s “Garden Gleanings” blog! With fall in the air, what better time to launch a new section of our “Mansion Musings” blog? “Garden Gleanings” will look at the history of the Bartow-Pell Mansion through a different lens: its landscape. After all, our status as a Historic Landmark pertains not just to the mansion, but to the grounds as well. Here readers can explore the “roots” of our grounds and gardens and look at them in the larger context of garden history. We will also keep you up to date on the latest garden goings-on and landscape restoration projects. We are fortunate that the grounds at BPMM include a variety of landscape styles dating from the mid-19th century to the present. 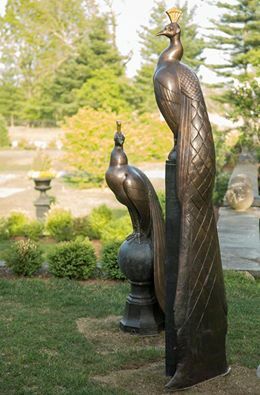 The importance of gardens and landscape design for the Bartow-Pell Mansion can be traced back to its relationship with the International Garden Club (IGC). 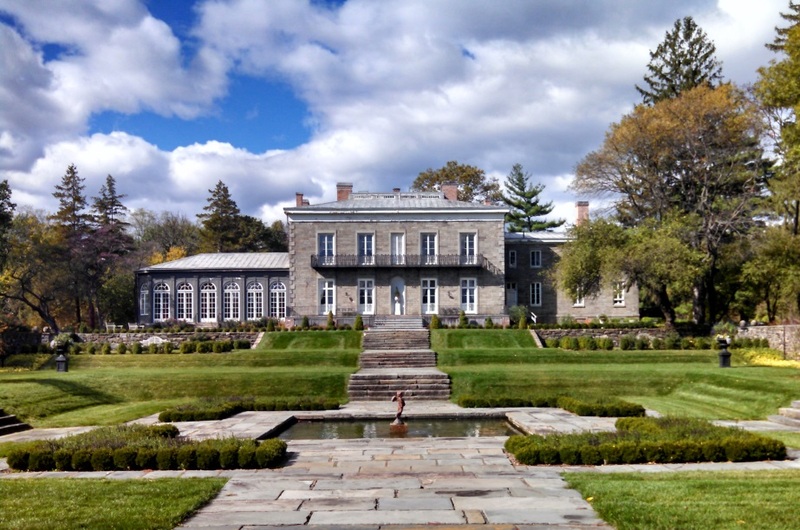 The IGC took on restoration of the mansion and commissioned new gardens for the Bartow-Pell property when they made it their headquarters in 1914. The IGC has a rich history of its own—some of which will certainly be the subject of future posts. 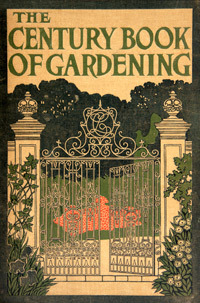 Gardens have been a part of our cultural “landscape” for as long as humans have been able to grow and tend plants. Over time, gardens have come to reflect the aesthetics of a period as much as its style of painting or clothing fashions. Garden design gives us a different way to understand an era’s social mores, politics, and economic conditions. 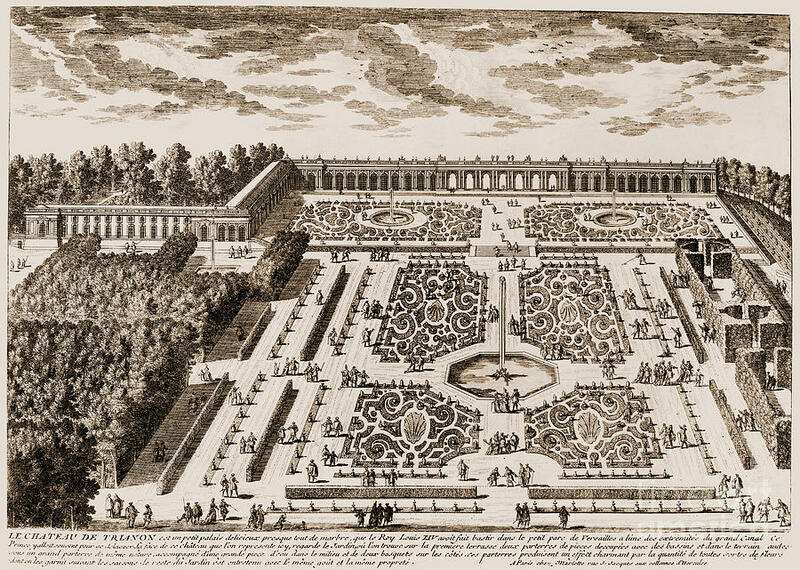 Consider the iconic gardens at Versailles—as impressive today as they were in the 17th century. The rigid formality of their axial design echoes the social structure of Europe during the Baroque period and epitomizes the extravagance of the Sun King’s reign. 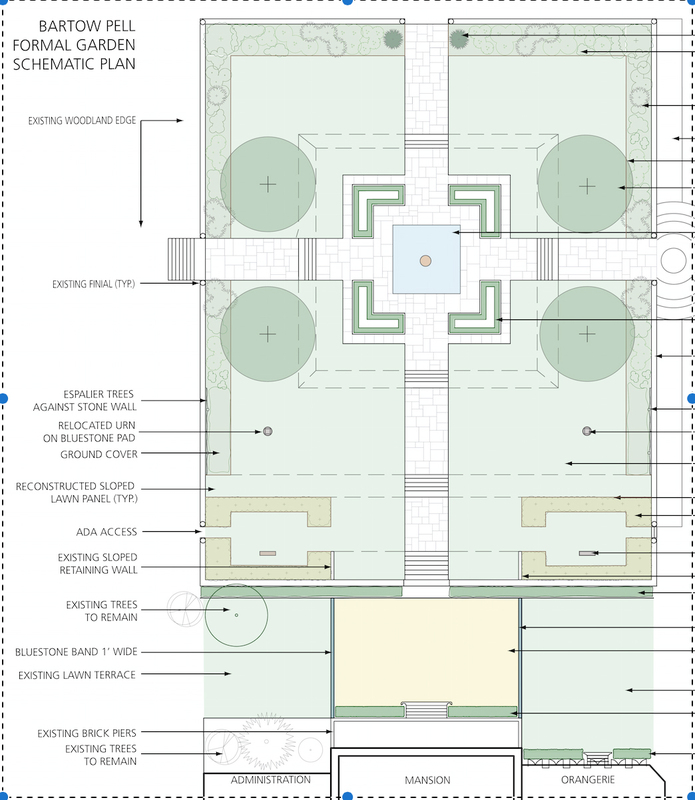 At the Bartow-Pell Mansion we see this same geometric approach to landscape design in the neoclassical lines of our formal garden, created over 200 years after Versailles. Everything old is new? All gardens tell a story, and the grounds at BPMM speak volumes about how historical events and the landscape we see today are interwoven. 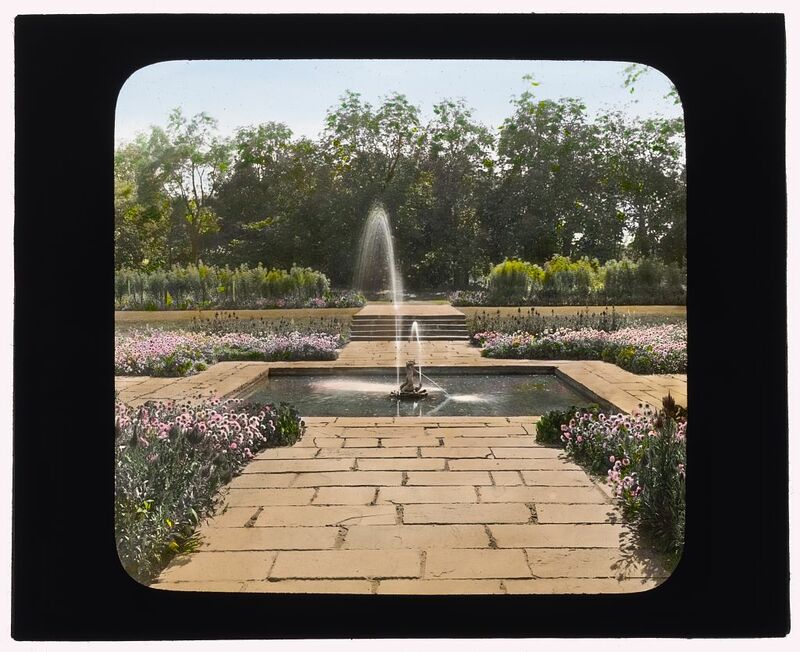 While the formal garden beautifully illustrates the prosperity and privilege that characterized America in 1914, a planned rose garden and other improvements had to be abandoned when America entered the First World War. 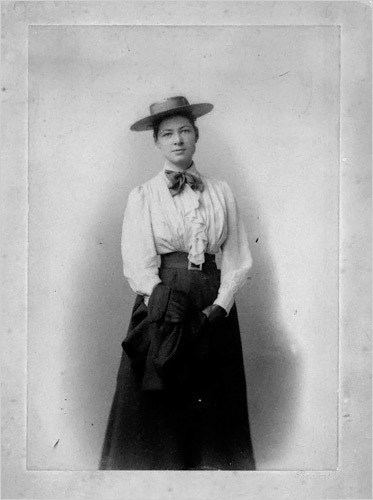 Later, an elaborate garden was designed by the famous landscape architect Ellen Biddle Shipman, which highlights the cultural shift of the 1920s and 30s that resulted in more professional opportunities for women. Shipman’s plans are preserved in our archives, but the project was never realized, perhaps because of the tumultuous economic situation of the time (1928–31). Is our garden of native meadow and woodland plants today’s version of a 19th-century Picturesque landscape? Going forward these posts will be written by Conservancy member Anne Welles, a landscape designer and author who writes about garden history. Please let us know if there is a particular topic you’d like her to cover! We hope this blog adds a new dimension to how you experience the history of the Bartow-Pell Mansion by looking at it from a different angle. Dare we say, from the ground up? 2 Responses to New!! “Garden Gleanings” joins our blog! I loved reading this! I look forward to reading more “Garden Gleanings”! Thank you, Marion! Please let us know if there are any topics you are particularly interested in!